For light skin tones. 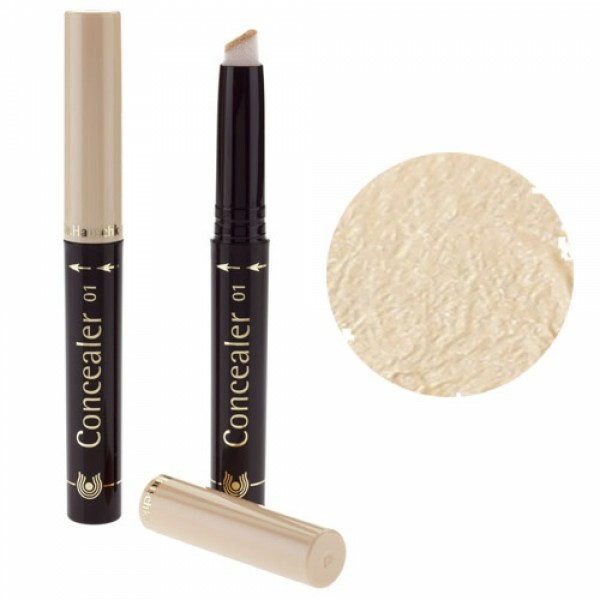 Light, creamy and great for dark circles. 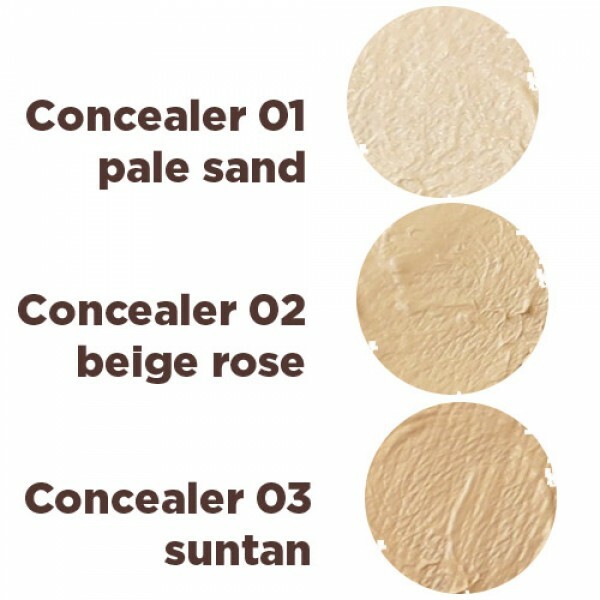 A light and easily blend-able consistency that can also act as a primer for eyelids prior to application of eye shadow.